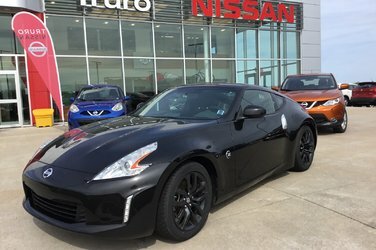 2016 Nissan 370Z Low km, Manual Shift, Awesomee Looking and Driving Sports Car! Price just reduced to Sell! Don't wait till it's gone! 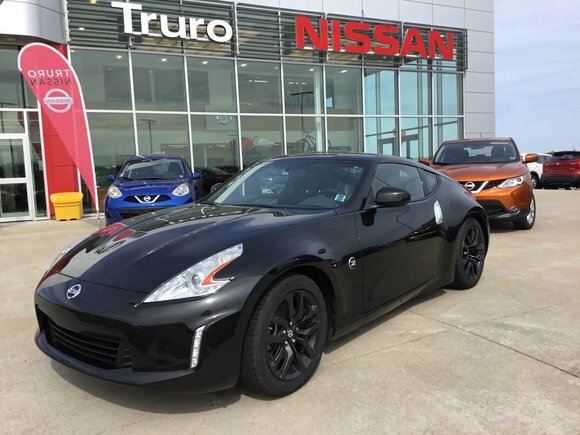 Interested by the 2016 Nissan 370Z Enthusiast Package NEW PRICE Reduced to Sell ! ?